Happy Pawlidays Everyone! Santa Paws is coming to town! 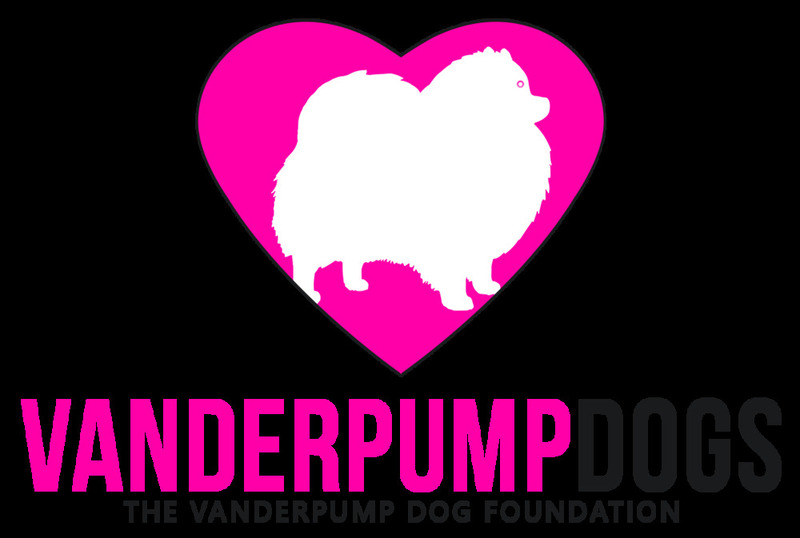 100% of the proceeds for this campaign will go to Vanderpump Dogs, our rescue organization, working on both a domestic and international front to help create a better world for dogs globally.